Along with other just introduced new products, Trafomatic Audio is unveiling the all new ELYSIUM ultimate power amplifiers. 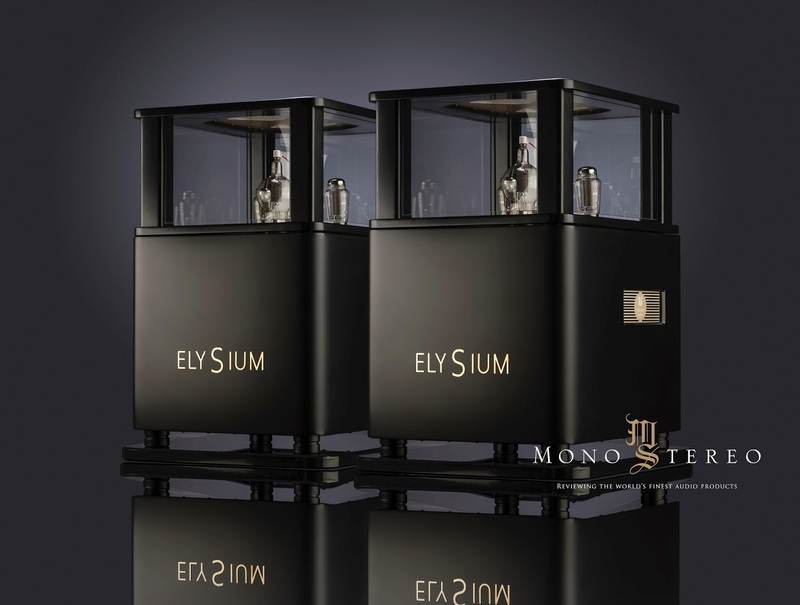 This cost no object exploration of the state of the art tube musical reproduction will be a part of the new product line. ELYSIUM can operate either in Class A with 20W per channel or in CLASS A1 with 20 to 70 Watts without any sonic differences. 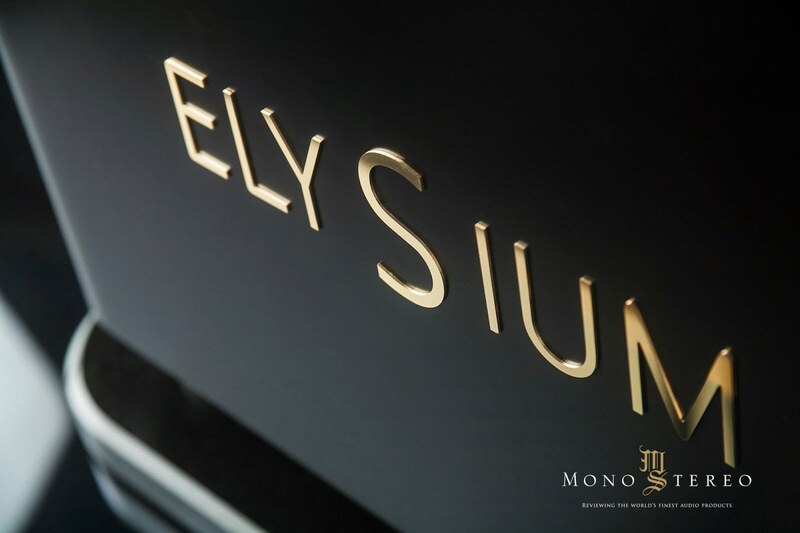 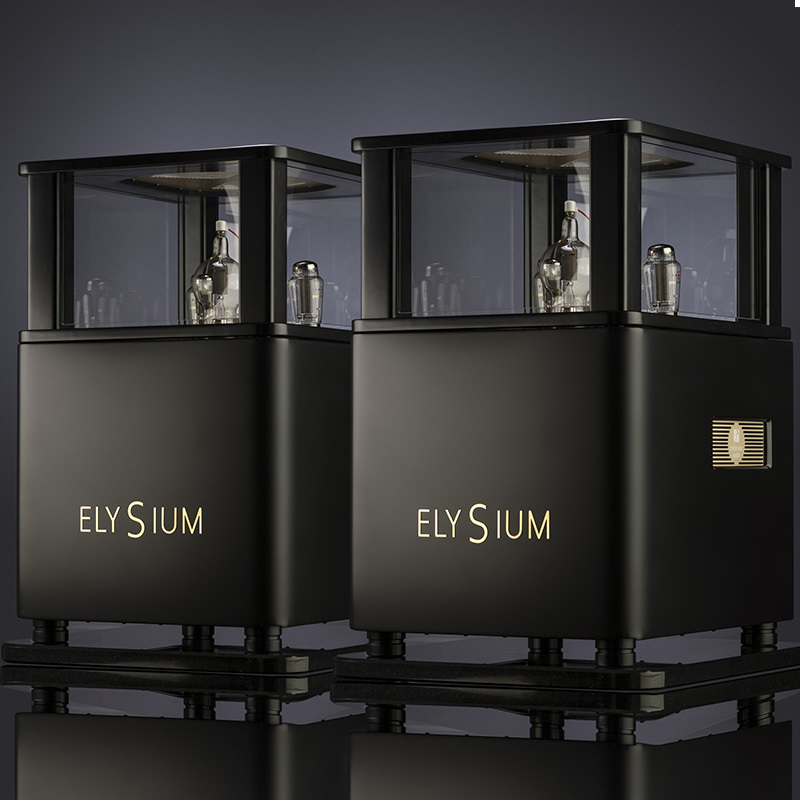 ELYSIUM power amplifiers will get their exclusive world premiere at the Munich High End Audio Show.